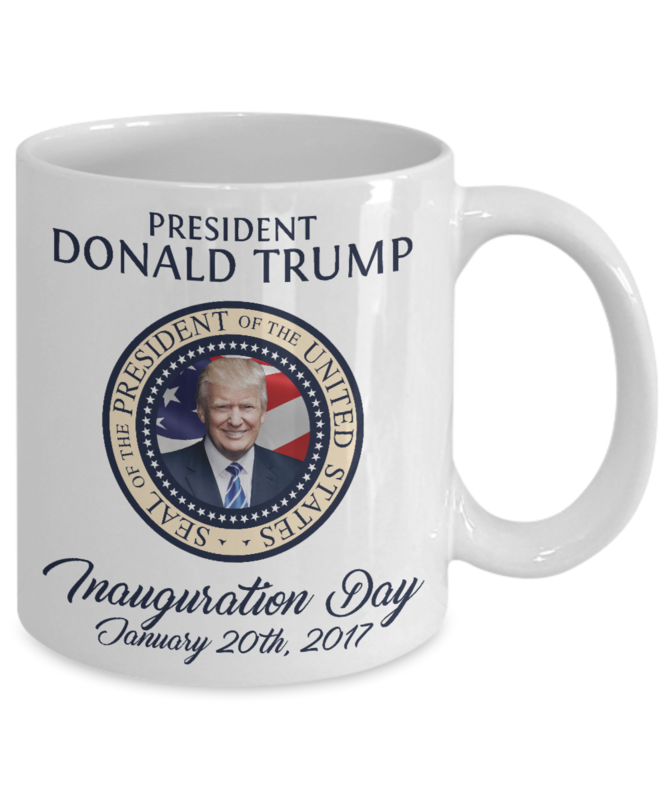 President Trump Mug- Inauguration Day 2017! this is the third mug I have received from gearbubble and I love it. Quality is really good. Highly recommend this company. I love it! It looks exactly like it does in the online image. Glad I made this purchase. 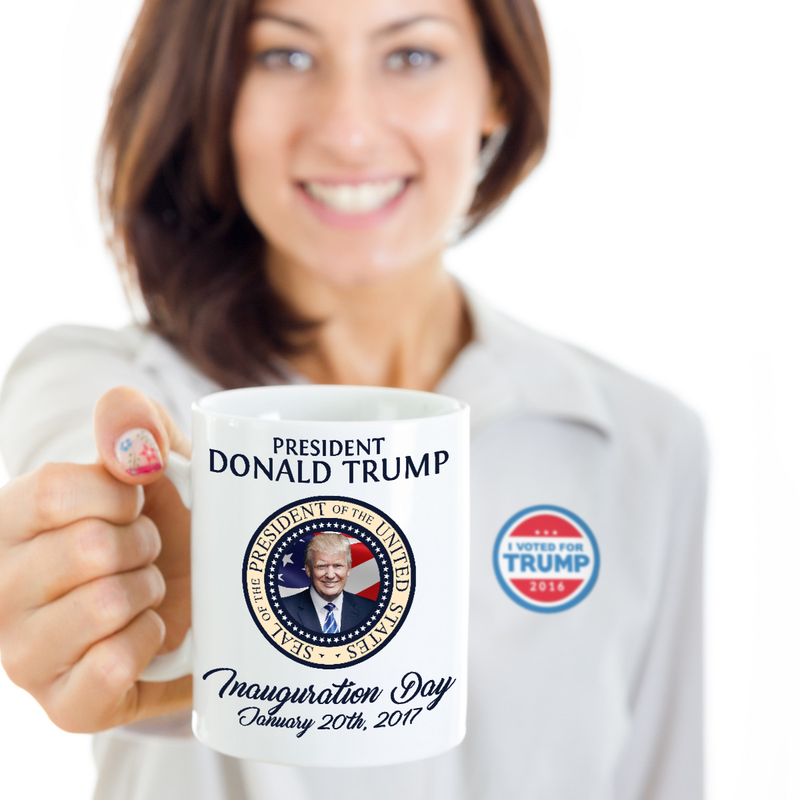 I love my new President Trump Inauguration Day mug!! Special thanks to the Gear Bubble team that went the extra mile in providing excellent service!! I had an unusual situation in that my first order never made it to my house. Gear bubble went the extra mile and shipped another one, a very generous act of kindness. I am very grateful and would not hesitate to order again from them. The mug looks just like it does in the picture. THANK YOU Gearbubble!!! Excellent mug, great packing to prevent damage. Love it, Love it, Love it!!! It's now my favourite mug!!!!! It arrived quickly, safely, and was exactly perfect! !